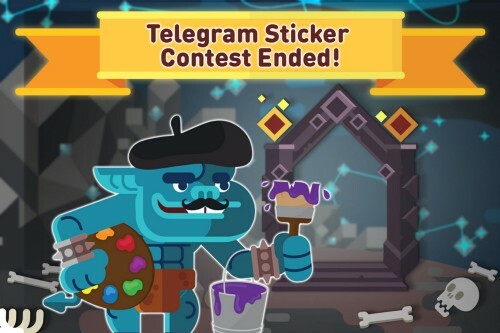 Ether Kingdoms is a crypto-game with its own ERC20 token, IMP. Key features: up to 365% annual POS reward, ERC-721 items, no ICO, fair Airdrop distribution only, already tradable on various exchanges and listed on CoinMarketCap. 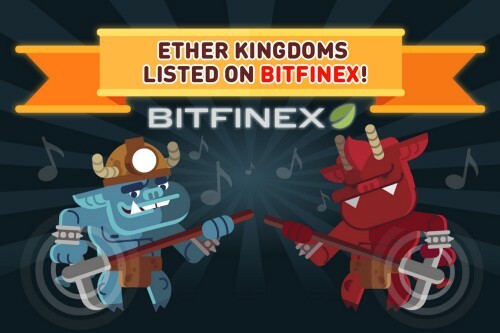 Expand your Ether Kingdom, mine for profit and fight for glory! Fool’s day?.. Or is it?! 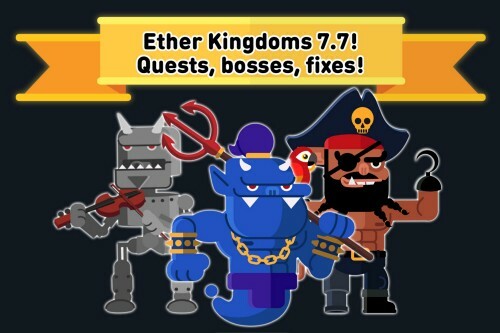 Ether Kingdoms — Update 7.7! Hi guys! 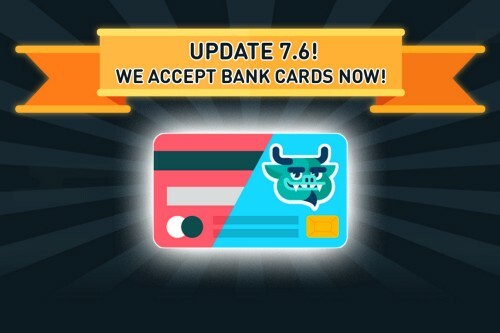 This week’s update is Update 7.7. 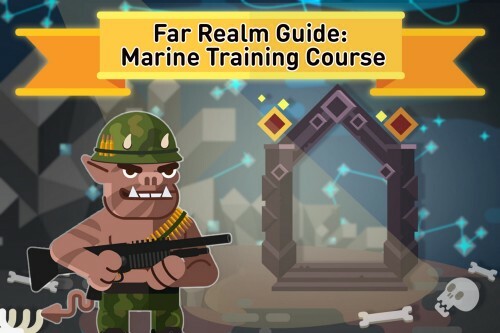 It contains small content changes and bug fixes. 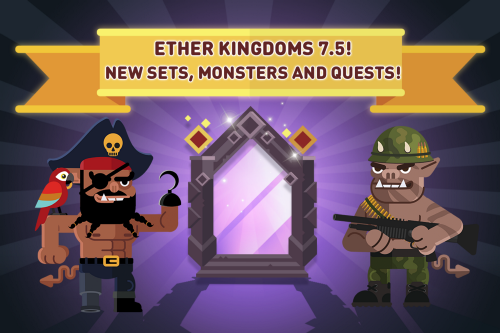 Ether Kingdoms — Update 7.5!